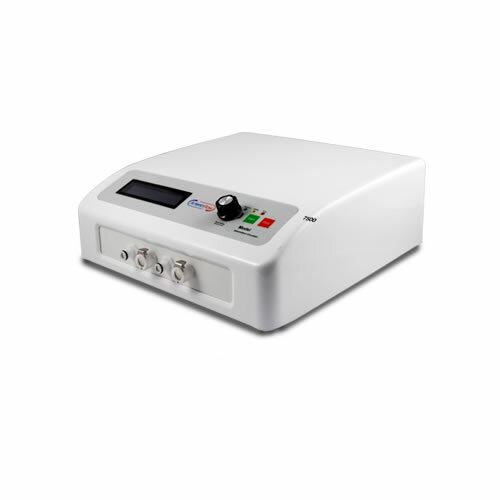 Arterial Pump: Arterial Insufficiency Pumps for Wounds - Spectrum Healthcare, Inc.
Arterial flow in wounds is controlled through the use of rapid inflation of the arteries along with high-pressure compression that is gradually and sequentially applied throughout the wound care process. These steps ensure that venous pressure remains proper to provide full and complete vein emptying, along with controlling aspects of venous pressure and resistance. 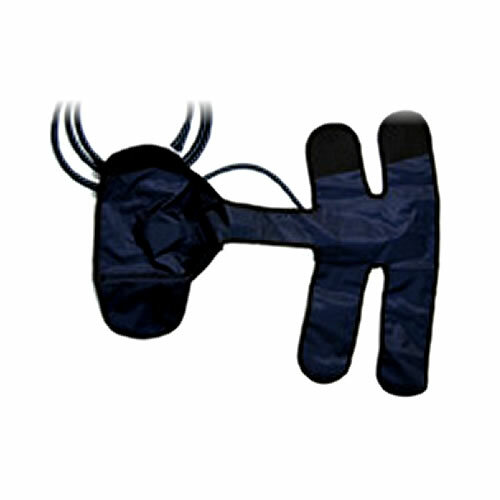 This compression and decompression cycle, known as a vasodialatory effect, makes use of the internal sheering force inside of the vein to provide optimal circulation and airflow within the vein itself. 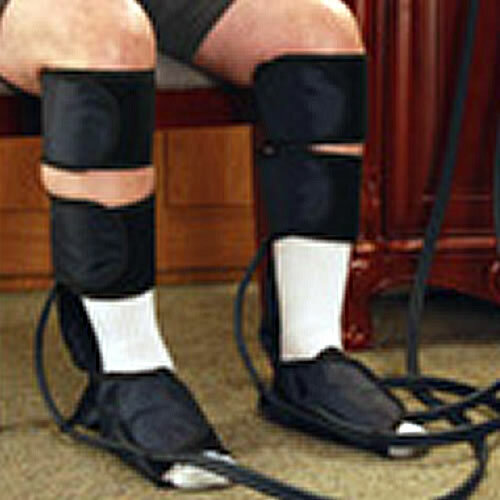 The ArterioFlow 7500 is an excellent tool in the treatment of many types of arterial diseases such as diabetic foot disease, peripheral arterial disease (PAD), claudication, and any disorder causing reduced blood flow to the lower extremities. The method that the ArterioFlow 7500 uses is a controlled, sequential compression of the calf and foot through the ArterioFlow Garments. These compressions help to empty the veins and allow blood to circulate normally which aids in absorption by the surrounding tissues. 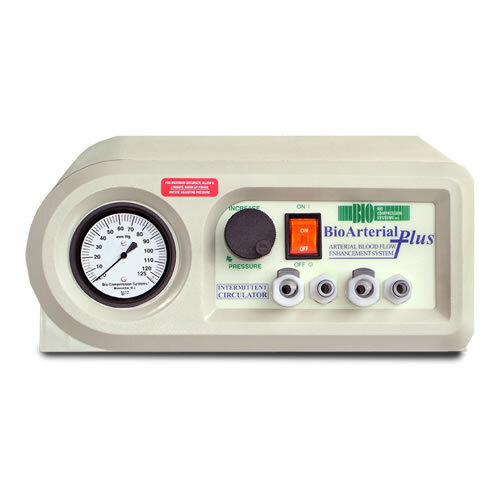 The BioArterial Plus from Devon Medical uses pneumatic compression that is intermittently and sequentially applied to a patient's lower extremity for the relief of symptoms associated with ischemia, arterial ulcers, and claudication. 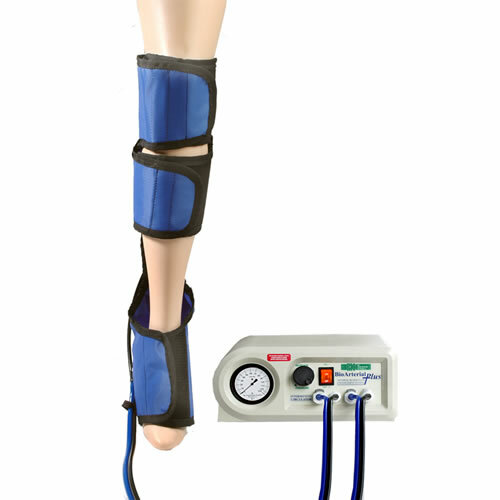 The BioArterial Plus system delivers high-pressure, 122mmHg therapy for two to three treatment cycles per day which helps to increase the blood flow both at the artery level and within the popliteal artery. This continuous pressure of multiple, high-pressure compression cycles per day will enable proper blood flow to the affected area and help to restore proper oxygenation of blood to the patient's lower limbs.